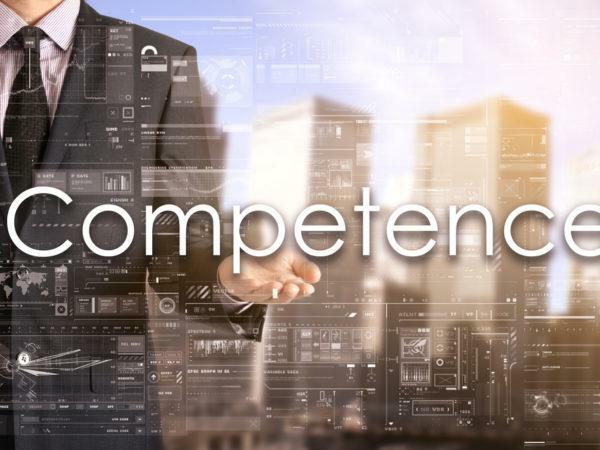 Competency assessments and training are crucial to every business, and yet this is one area that is often not given the full investment that it deserves. Many companies understand that training is needed, but see this only at face value rather than recognising the value that it can offer in other ways as well. Training is vital to meeting quality goals, helping to ensure competency as well as consistency. As such, it is good for bench marking. It is also a great opportunity for improvement, helping to foster new ideas and better ways of doing things. This role is a positive ‘cost of quality’ area that falls under preventative strategies. 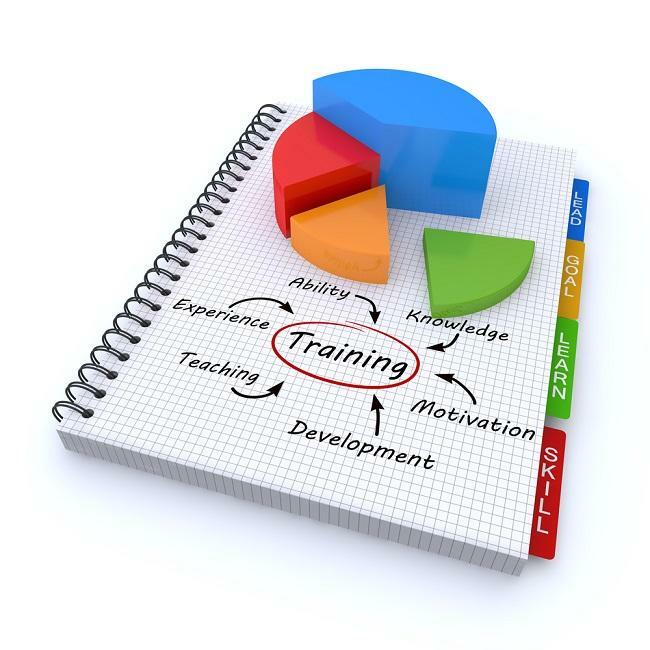 Most companies who implement training know to track the level of training provided, but few are able to say whether they are tracking the real returns of their training efforts. In fact, more than a few companies fail to look at the long-term impact of competency training, instead focusing on the short-term aspects. It is not always easy to see whether training and assessments have been internalised to the degree that employees can understand and apply new information. Looking beyond training reports helps to get a broader view of training value. Scheduling post-assessment reviews is a good way to determine how much information has been learned, what takeaways have been retained and what further training may be required. Regular process audits can also be useful, especially if they focus on the effectiveness of training given to the employee being audited. This can be especially useful when it comes to reviewing CAPA results. Noticing patterns of non-compliance, failures and other issues is also important. Whether it is an internal competency issue or a more serious customer complaint issue, training lapses offer a simple way to address and resolve issues after they have been spotted. One of the goals of training is to provide regulations and compliance rules, but often employees undergoing training in this area do not have a solid understanding of the manufacturing and quality processes that often overlap with compliance issues. This makes room for gaps between quality and poor training that are harder to fill. Professional development is often overlooked, which can be counter-productive to the training process. Even the simplest of cross-training and performance reviews should be provided, if no development options are offered. 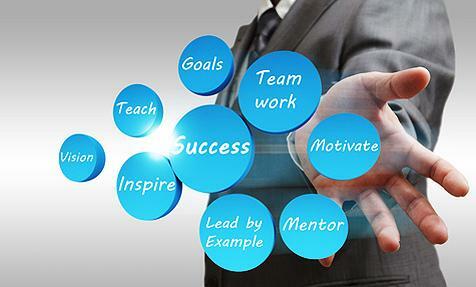 Growing companies especially need to consider the value of employee empowerment and involvement. One of the best ways to ensure that training efforts are rewarded is to continuously keep employees challenged, educated and involved. In this way, they will keep actively contributing to the collective corporate knowledge pool, and competency gaps will be much easier to fill. At the end of the day, value-added training comes to leveraging whatever resources and tools are available, to work smarter instead of harder. With a good automated tool such as employee competency assessment software, a smart strategy that looks at the bigger picture and a fresh insight into how to get the most from your employees, you will soon see real value in your efforts.